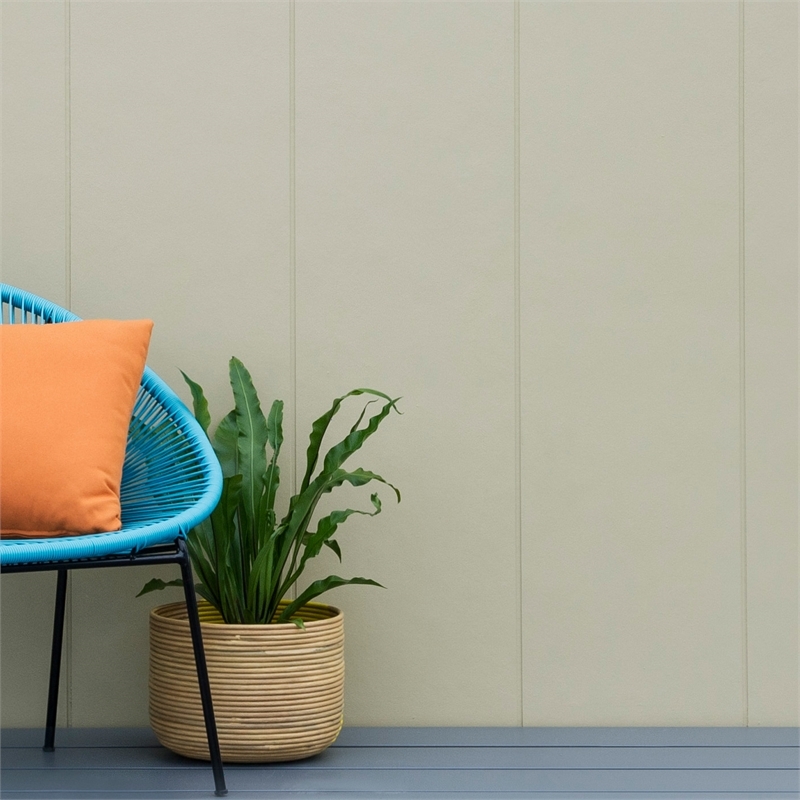 Bring drama and detail to your walls with durable vertical lined sheet cladding. Creating a strong visual impact for your building is easier than ever with Scyon Axon cladding. Fast and easy to install as well as robust and versatile, Axon is the perfect antidote to boring walls. 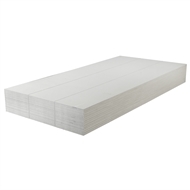 The vertical 9mm wide grooves imitate vertical joint timber boards with a 1200mm wide fibre cement sheet. The grooves complement classic and modern building designs to create stand out facades, and bring texture and interest to outdoor rooms. 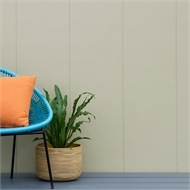 Axon cladding is on trend for boxy room extensions and mixed material designs. 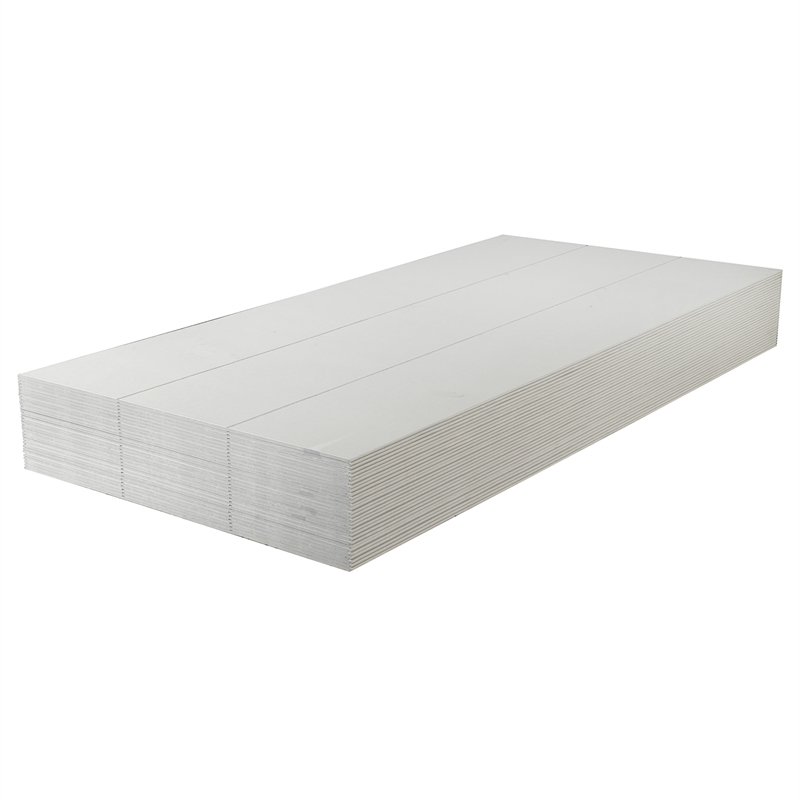 A smooth texture sheet with 9mm vertical grooves, spaced 400mm apart. *When installed and maintained correctly and to the extent set out in James Hardie's published literature at the time of installation. 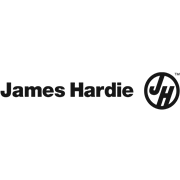 For more information about performance, installation, warranties and warnings visit www.jameshardie.com.au or call 13 11 03.